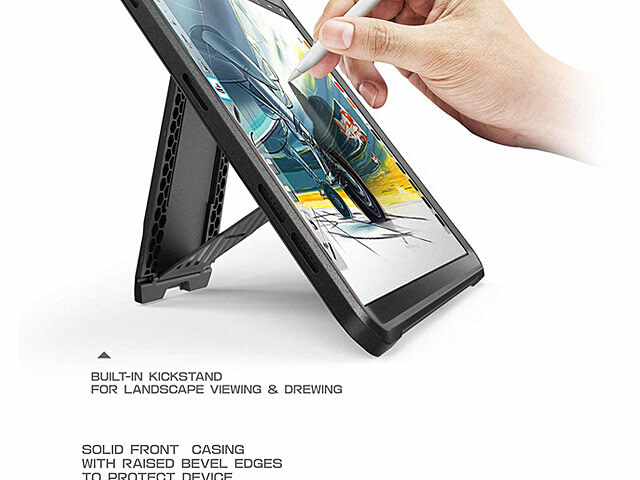 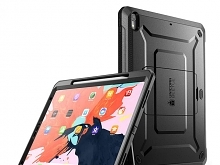 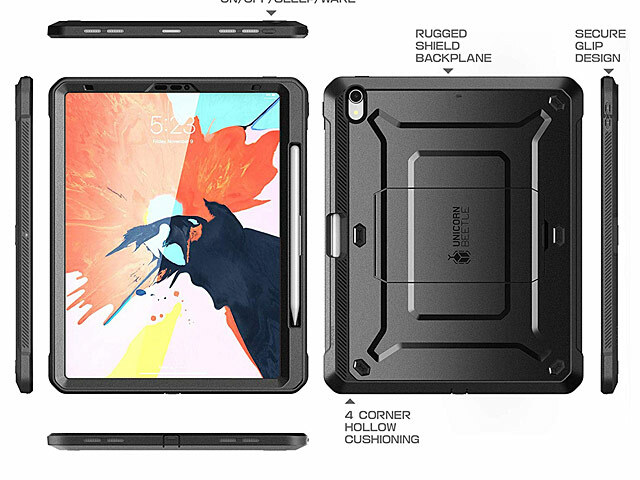 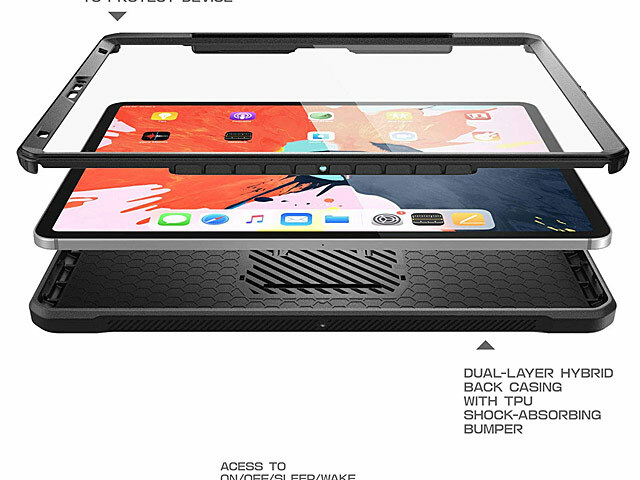 With its built-in screen protector, fortified TPU bumpers for drop protection and two-piece case body, with Apple Pencil Holder, this Tablets case is sure to defend against anything you put it through. 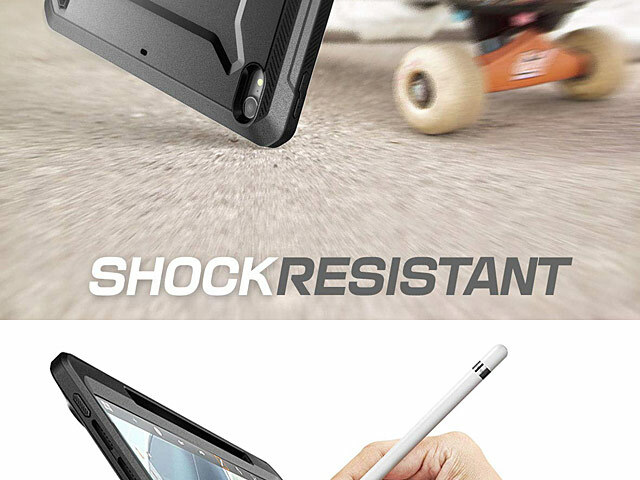 A precise cut and design ensures zero interference with device ports, buttons and functions. 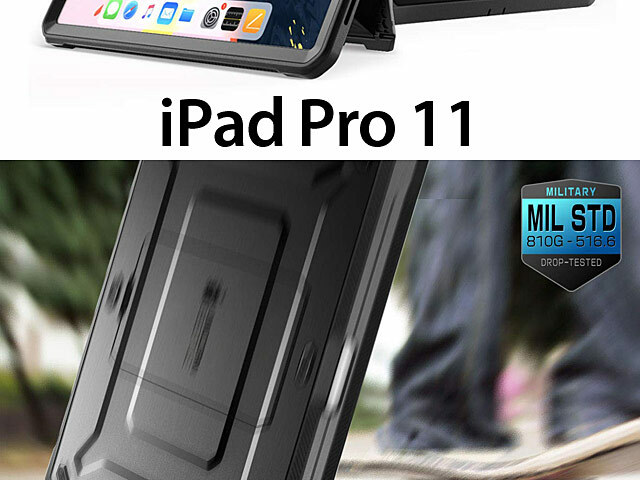 Try it for yourself today!